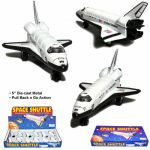 Box of 6 Die-cast Metal: 7½” Space Shuttle with Pull Back n Go Action. 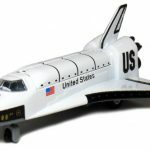 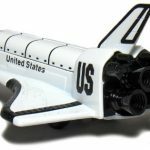 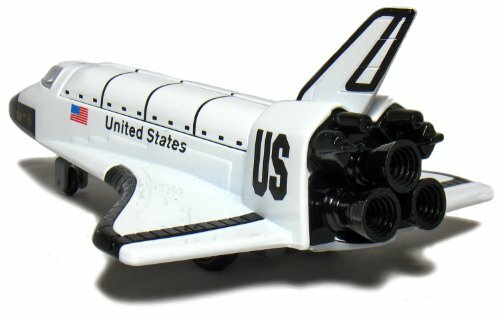 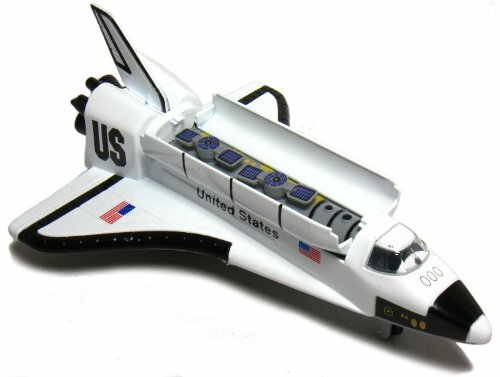 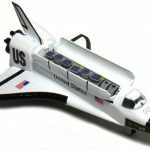 Box 12 Space Shuttle, 5″ Die-cast Metal with Pull Back n Go Action. 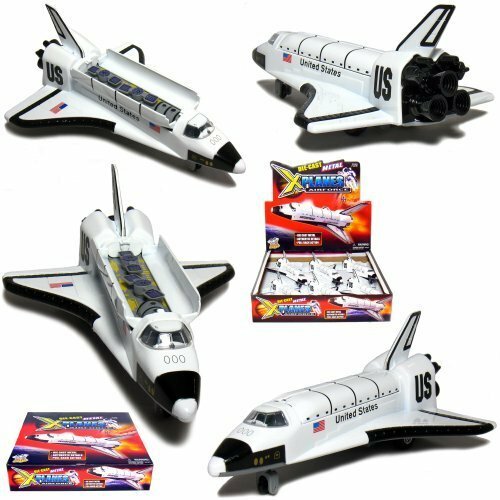 Box of 6 US Space Shuttle, made of die-cast metal and plastic parts with pull back n go action. 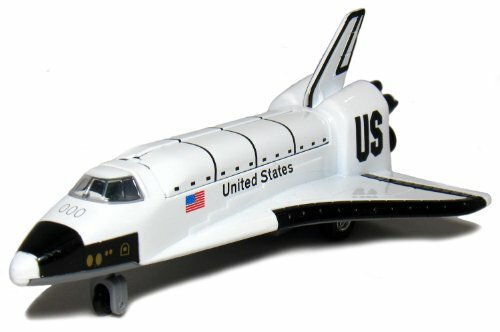 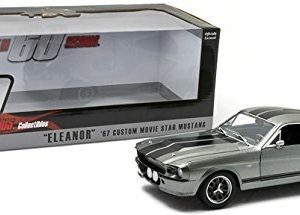 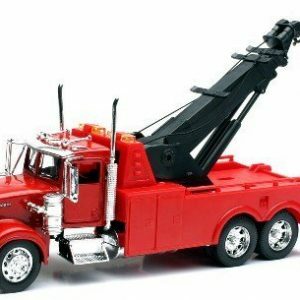 Includes: 5 1:55 scaled die-cast vehicles. 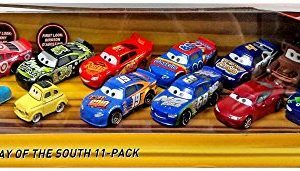 Vehicles included: T-Bone, APB, Fishtail, Lightning McQueen as Chester Whipplefilter, and Cruz Ramirez as Frances Beltline. 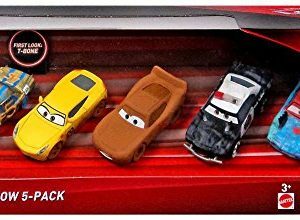 Recreate the Thunder Hollow demolition derby scene from Cars 3. 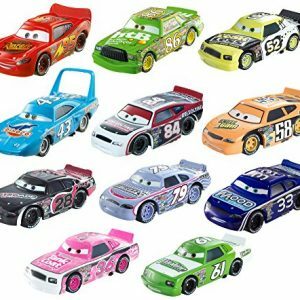 Recreate exciting scenes, compete with friends and go for Piston Cup glory!